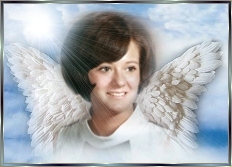 for the above beautiful graphic she has created for us in Diane's memory. 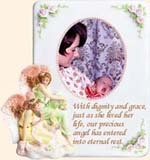 "Diane's Angel Plaque" is a composite of Diane's photographs framed in a marble plaque. Please click HERE or on the plaque to view it. Use your browser's [back] button to return here.